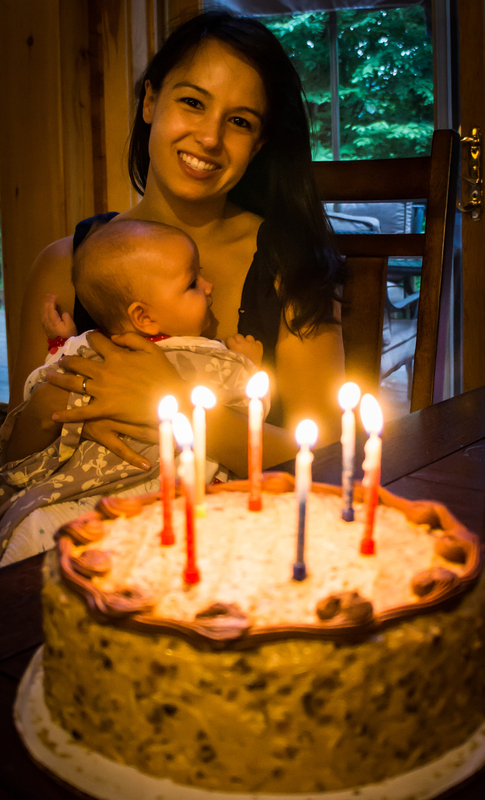 Last week I published a birthday photo of my wife. Initially I ran it through Lightroom in an attempt to fix the photo. I didn't do a great job and I asked all of you to explain what you would have done to fix it. You had some wonderful suggestions. So I went back to the photo in Lightroom and attempted to fix it. 've put together a screencast that takes us through that process. And then I've posted both versions of the photos below. Newer PostHow would you fix this photo?